Telstra director of security solutions Neil Campbell and head of cyber security services Jacqui McNamara have both left the company. In June 2016, Campbell joined Telstra from Dimension Data where he had spent the previous 12 years, holding several leadership roles including group general manager of security. Meanwhile, McNamara joined Telstra from IBM in 2014, and has also worked for Dimension Data -- where she held several roles including account manager for Telstra -- and Hewlett Packard. ARN understands that Thomas King will be taking on the director of security solutions role in an interim basis, having joined the business in January 2017 as head of cyber security products. 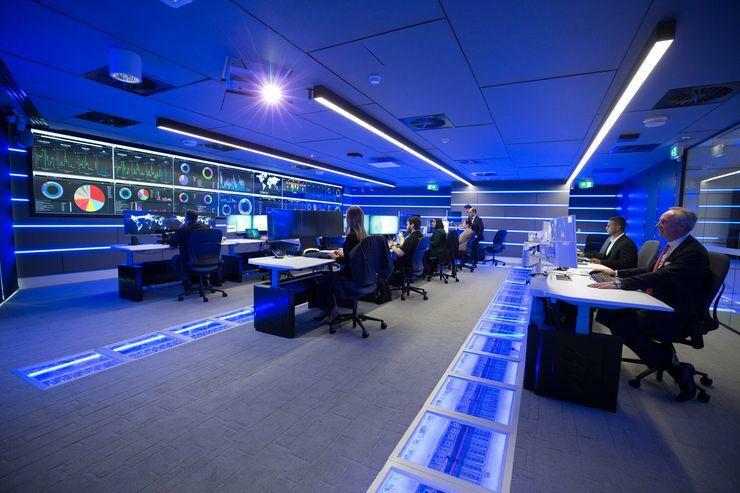 The news comes roughly one year after Telstra launched its Sydney Security Operation Centre leveraging technology from Readify, the software development company it acquired in July 2016. In late June, the publicly-listed telco announced its Telstra 2022 (T22) plans revealing the cut of 8,000 jobs in the next three years. Telstra said at the time that this was a part of a new plan to simplify its operations and product set, aimed at improving customer experience and reducing costs. This would include removing one in four executive and middle management roles to flatten the structure effectively stripping away two to four layers of management. Following the T22 announcement, in July the telco revealed a new executive line up which saw CFO Warwick Bray, head of technology Stephen Elop, group general counsel, Will Irving and CMO Joe Pollard exiting the business.